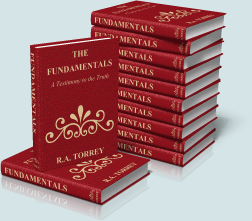 The Fundamentals, edited by R. A. Torrey, is a collection of essays by various authors on the fundamental doctrines of Biblical Christianity. It was originally published in 12 separate volumes. The Fundamentals was compiled to answer the critics of Christianity and proponents of so-called "Higher Criticism," and is a defense of Biblical doctrine against modernism and doctrinal liberalism. 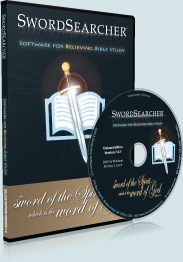 As with all library material in SwordSearcher, The Fundamentals can be instantly searched and is also accessible by Bible reference.